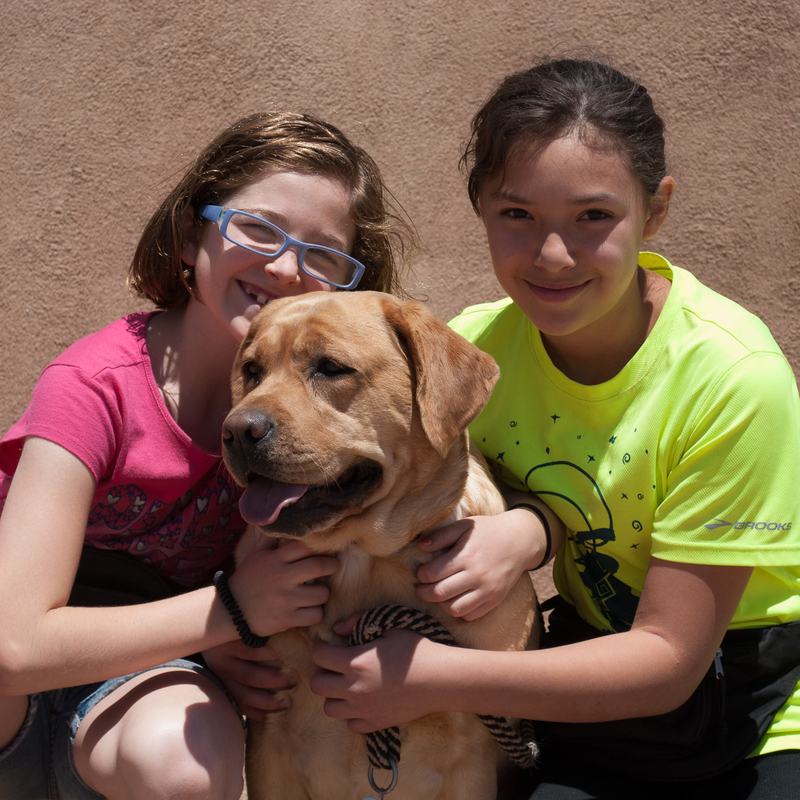 The student trainers learn from the staff trainers whose job it is to instill the behaviors in dogs that form the basis for their learning the 90 commands. 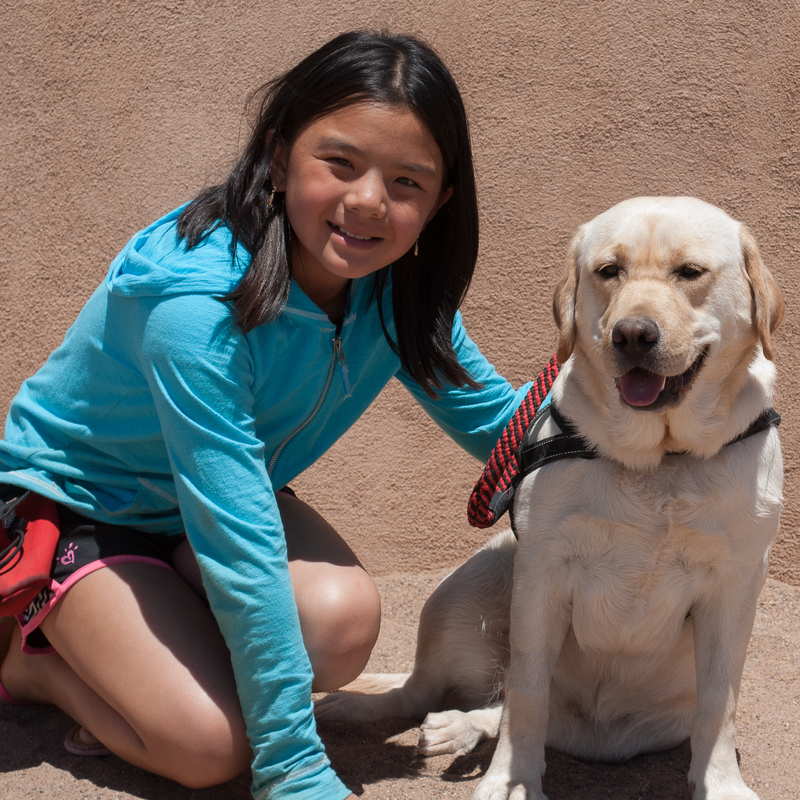 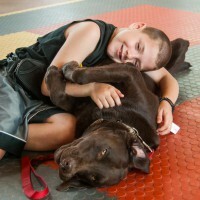 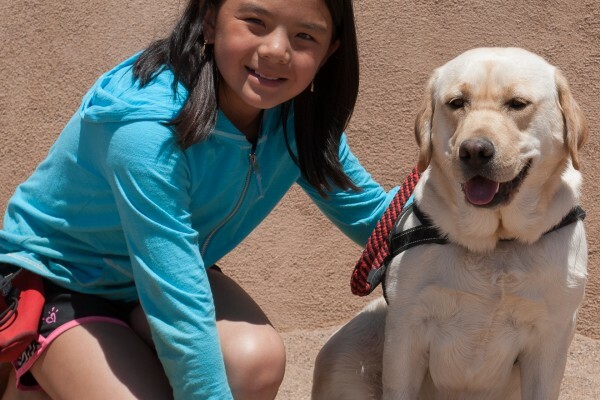 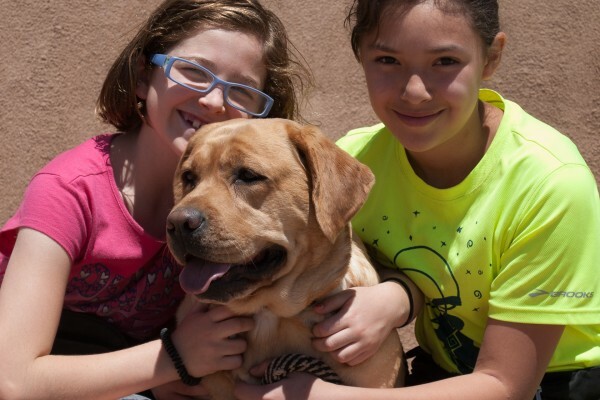 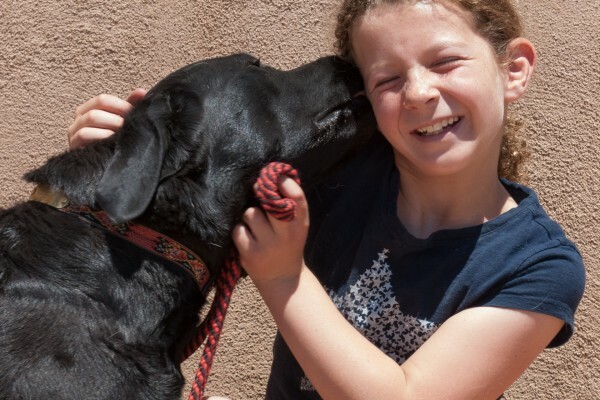 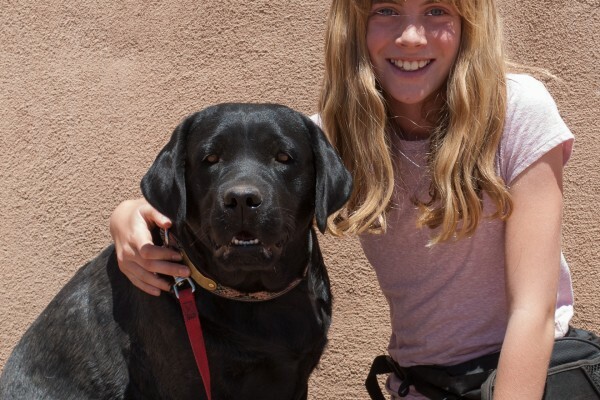 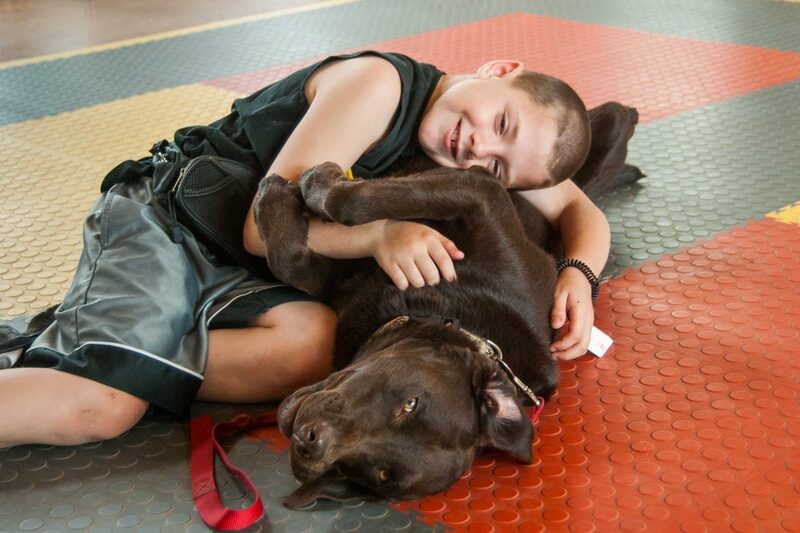 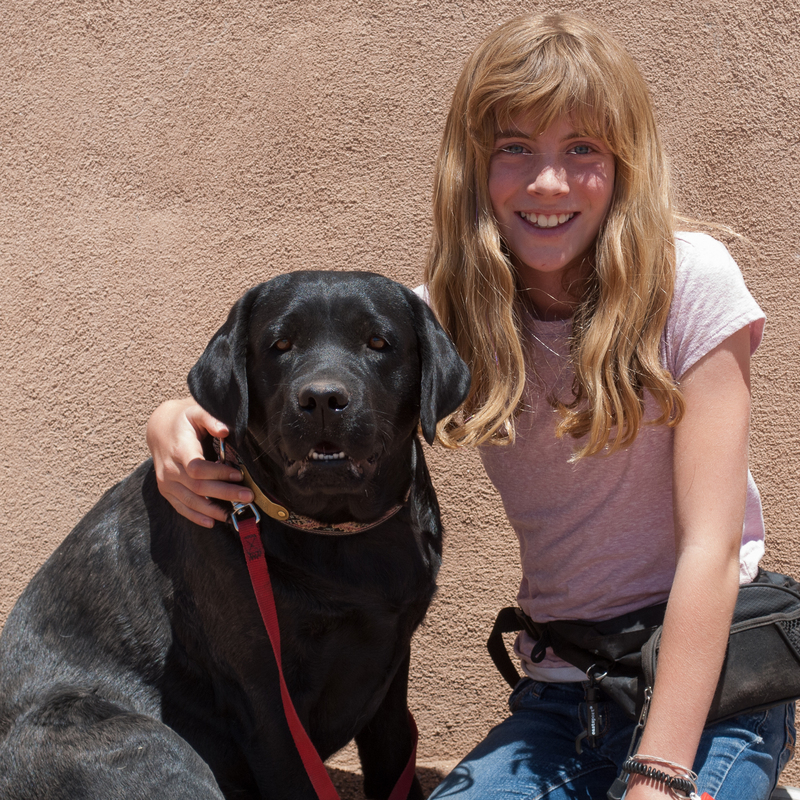 The staff trainers take the dogs into classrooms where the students reinforce the dogs’ behavior, refine the commands in public settings, and experience first-hand what training service dogs entails. 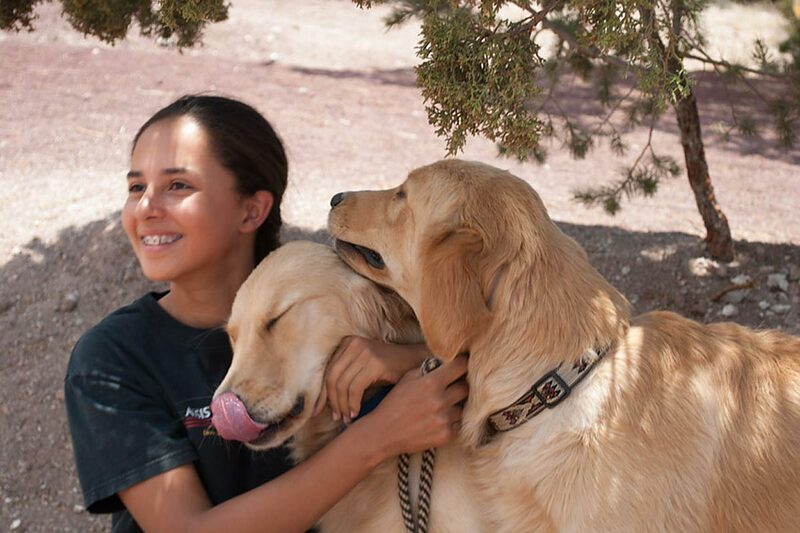 Visit our Apply for a Dog page for more information on student trainer programs, and our application form. 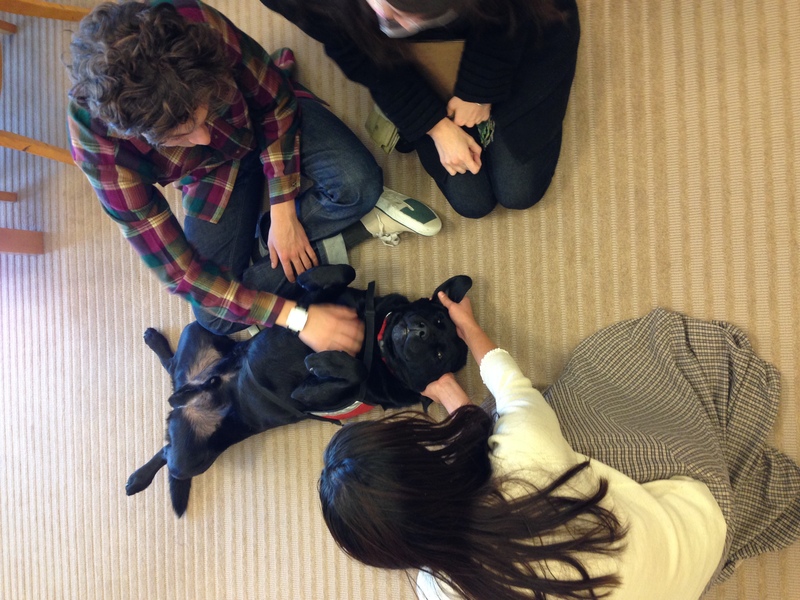 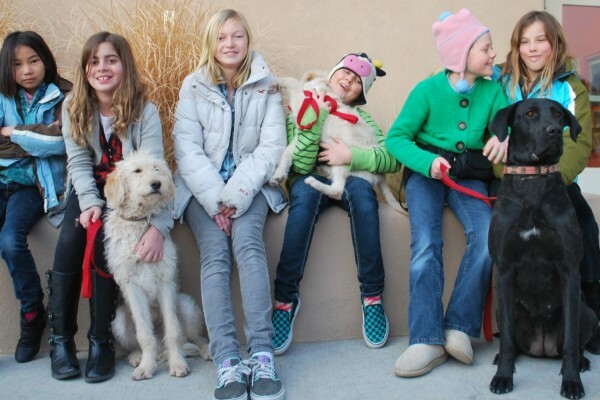 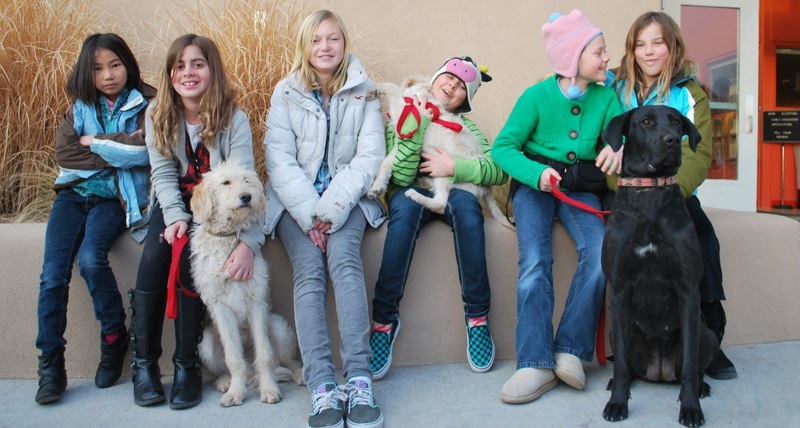 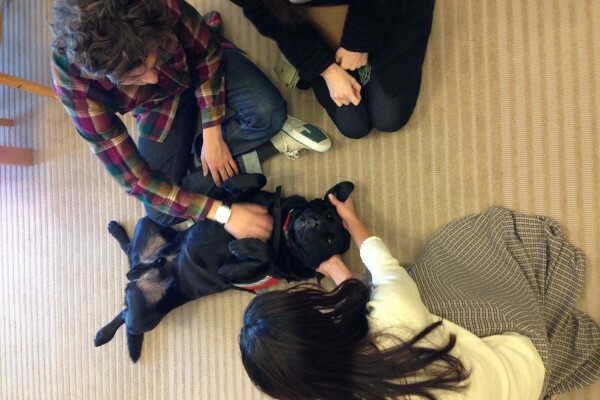 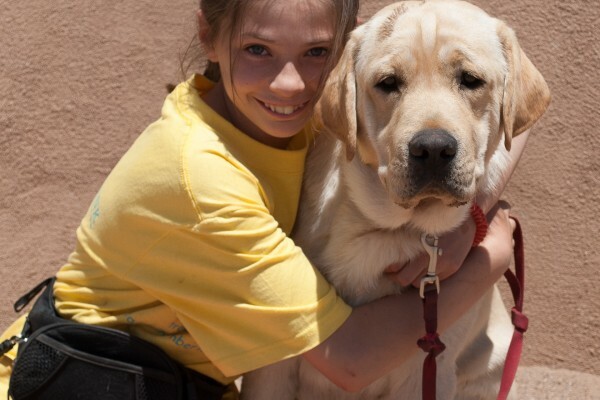 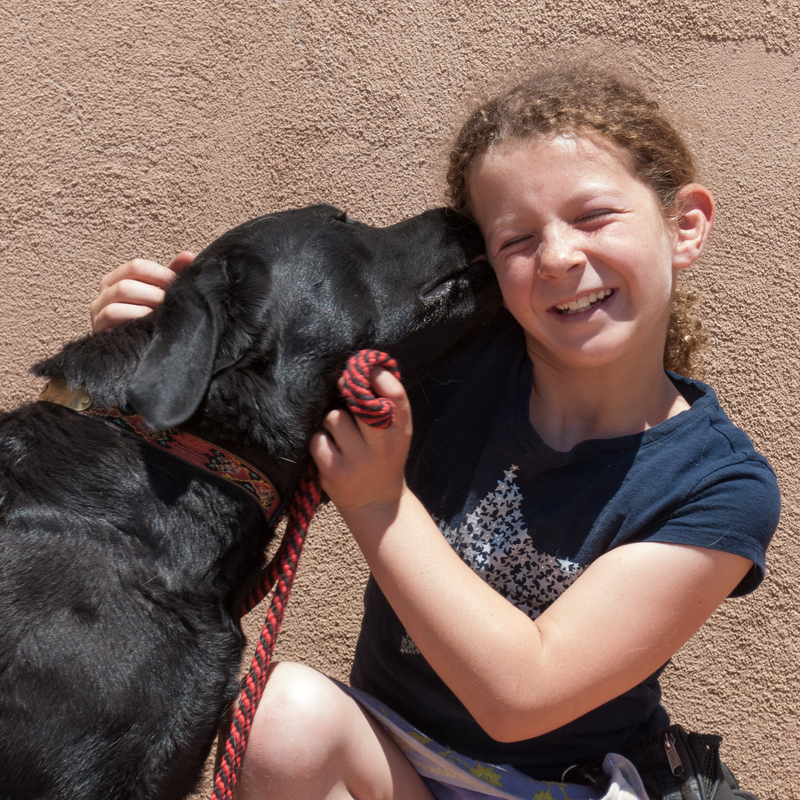 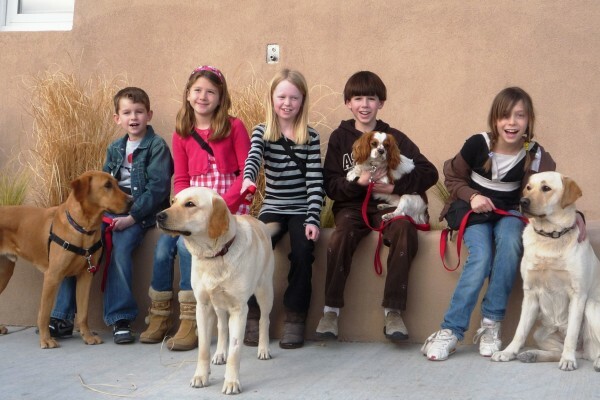 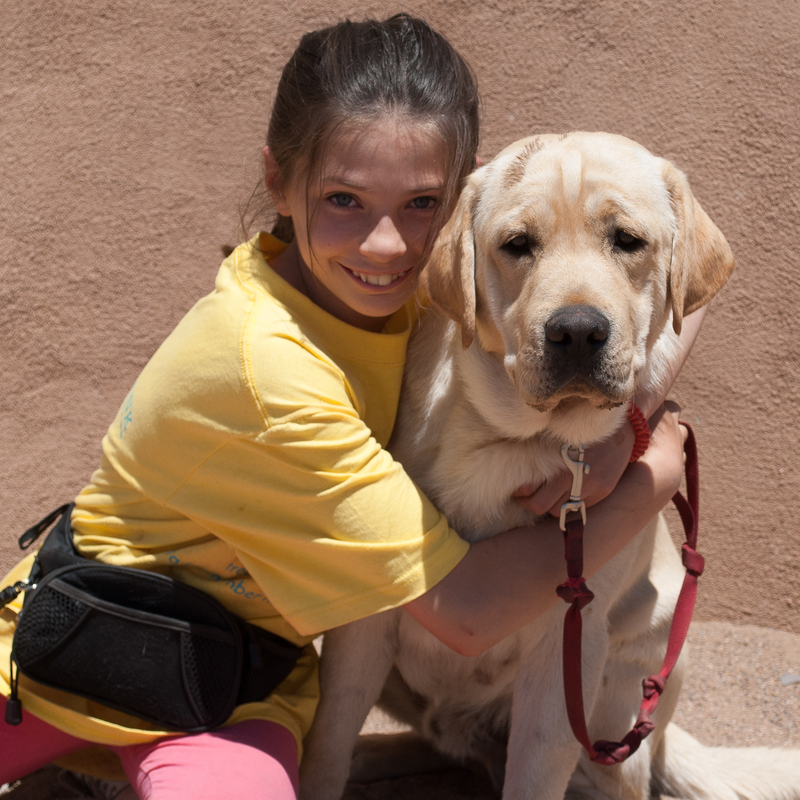 Students have an opportunity to enjoy in-depth, hands-on learning with ADW professional assistance dog trainers. 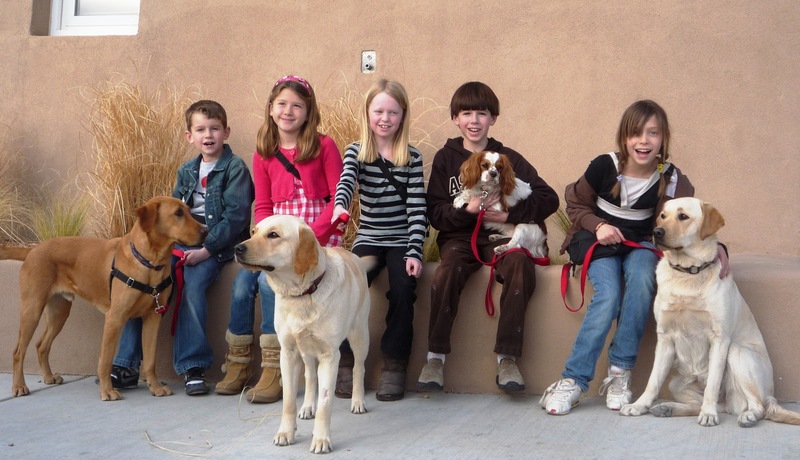 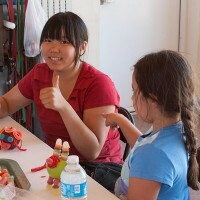 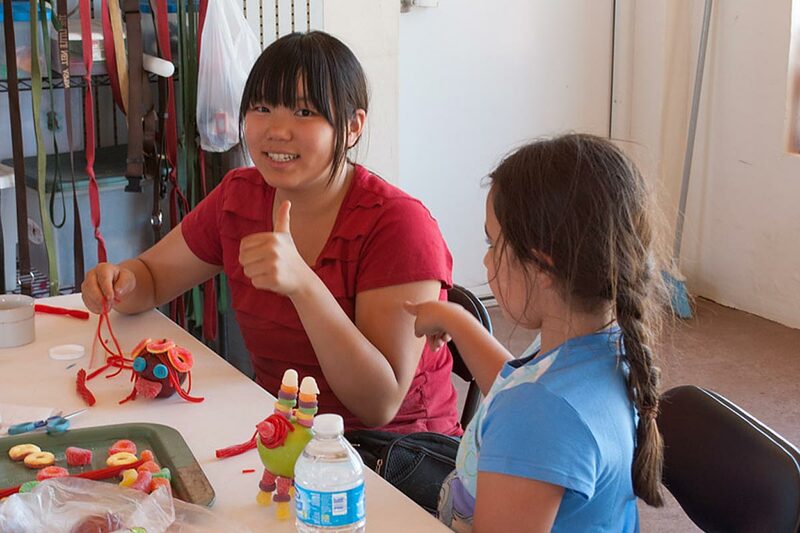 Classes are open to kids ages 8 to 18.